*I agree I have read and understand the RULES & GUIDELINES detailed on this site. I agree to be bound by the RULES & GUIDELINES for submitting work and understand that all works are submitted at my own risk. If accepted for exhibition, I agree to the reproduction of my work in the press and other media. 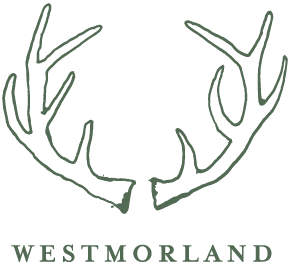 I authorise the organisers of The Westmorland Landscape Prize to process and store all data supplied by me pertaining to my application and subsequent entry to the exhibition, as detailed in the RULES & GUIDELINES . 188 queries in 0.597 seconds.